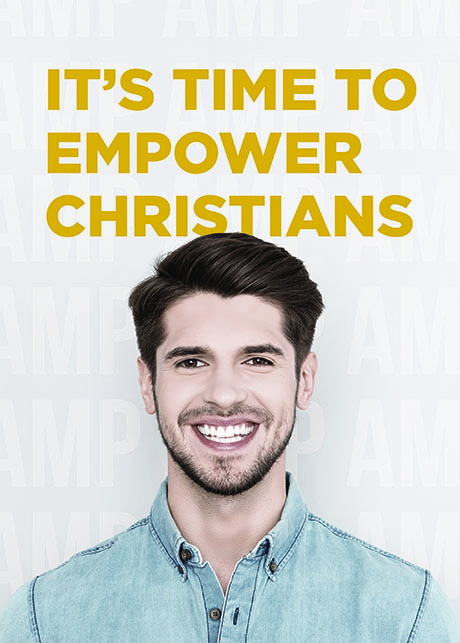 Your gift of support toward the AMP Conference will equip hundreds of Christians to confidently share their faith, reaching countless lives with the truth of the gospel. Thank you for your consideration a commitment to amplifying the Christian voice! If donations exceed AMP’s project goals, Reasons to Believe will apply the additional funds to other pressing ministry needs. RTB is a 501c3 and a member in good standing of Evangelical Council for Financial Accountability. Donate NowAmount: $ RTB is a 501(c)(3) and a member in good standing of Evangelical Council for Financial Accountability, GuideStar, and Charity Navigators.